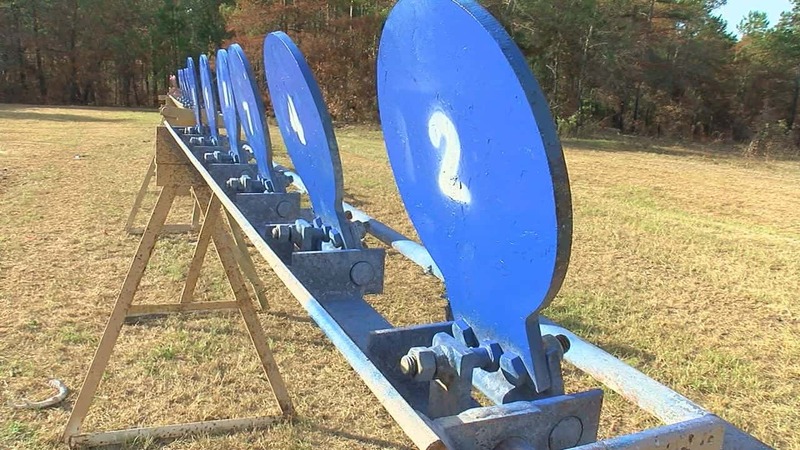 Bringing in the best of the best from around the world, Fort Benning continued to host marksmanship experts on Thursday, the fourth and final day of the 2016 International Sniper Competition. 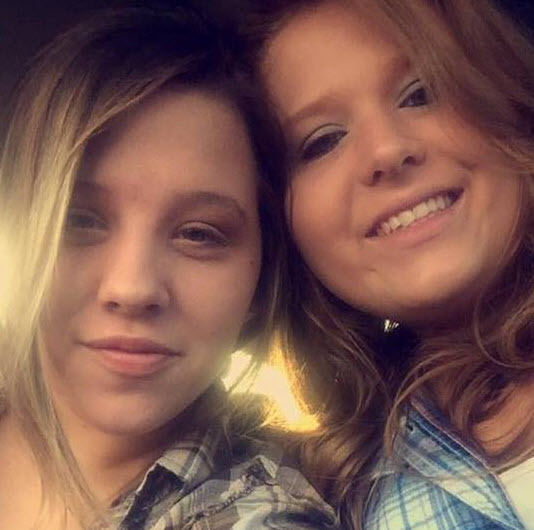 A toothache and emergency babysitting gig might have kept Kendra Rhoden from becoming the ninth person killed in the Pike County massacre. We’ve seen Texas A&M have hot starts before and then crash and burn. 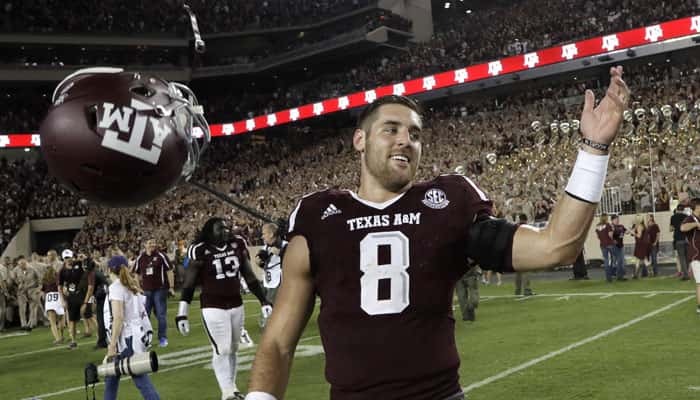 Can Trevor Knight keep the train going? 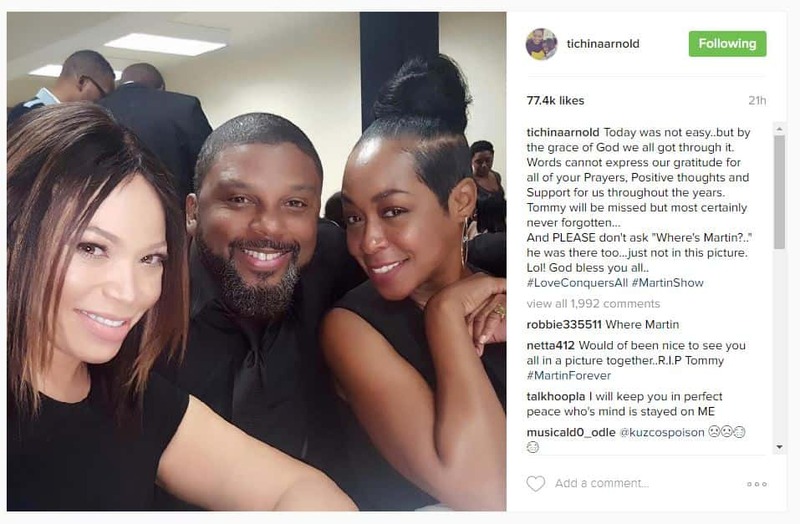 The cast of the popular ’90s FOX sitcom "Martin" reunited at the funeral of their late co-star in Atlanta on Wednesday. Tichina Arnold, who played Pam on the show, posted to her Instagram on Wednesday. 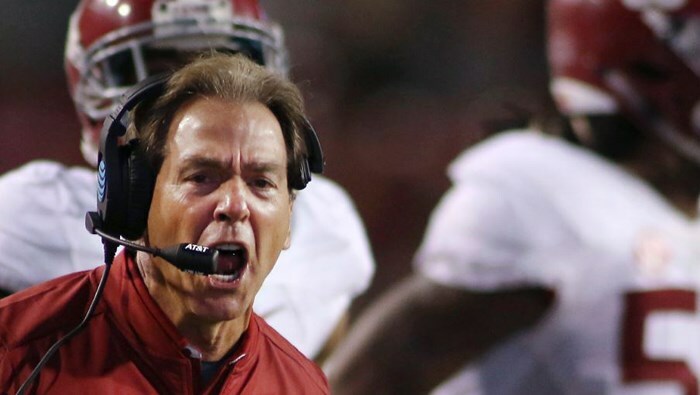 One SEC game has national implications, the rest are struggles for survival in a pitiless universe, which always make for good TV. 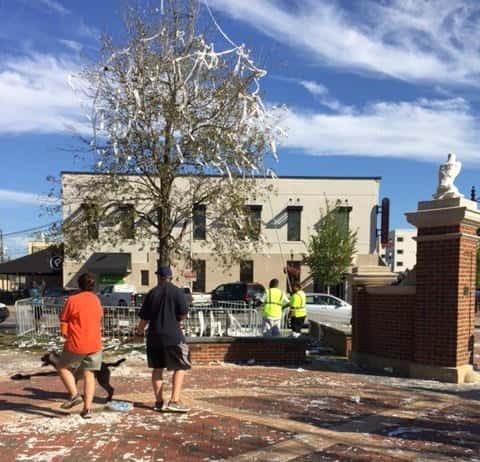 Officials with Auburn University say they have not made any definitive plans yet regarding the future of the severely burned oak tree at Toomer’s Corner. A Texas woman showed that her chemotherapy treatments won’t stop her from dancing. 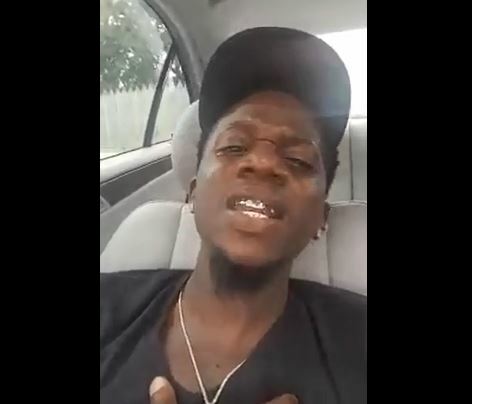 A grieving Hattiesburg father took to Facebook to honor his son who passed away. 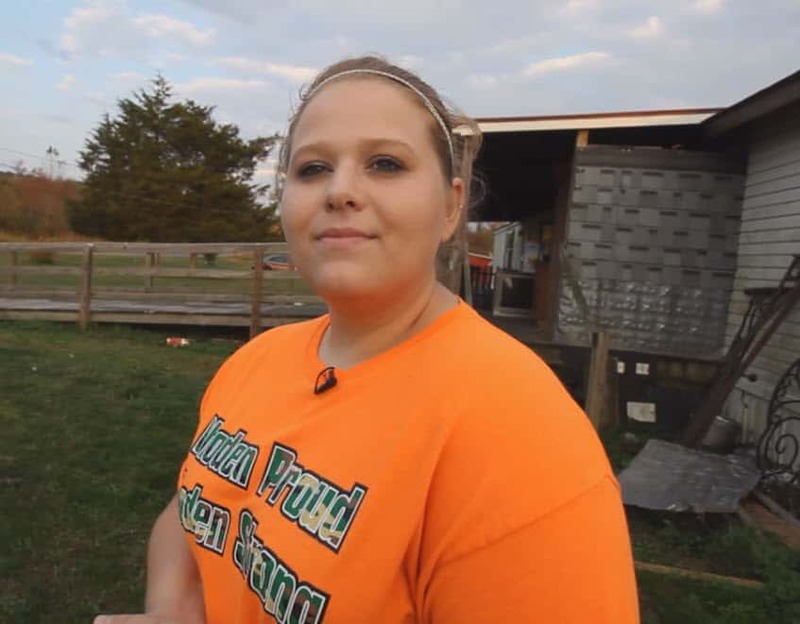 In an exclusive interview with FOX19 NOW, the Rhoden family breaks their silence 6 months after Pike County Massacre. 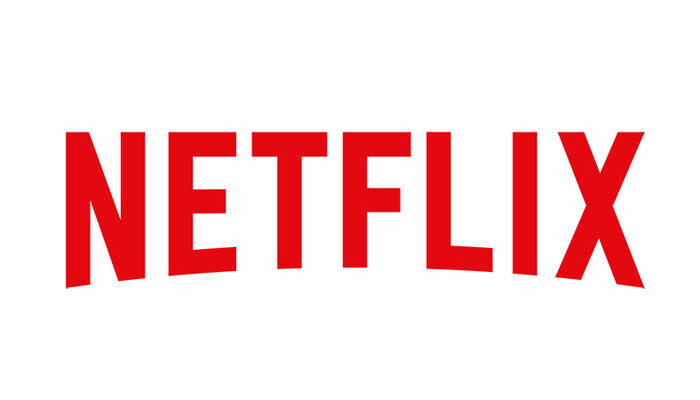 "Gigli" starring Ben Affleck and Jennifer Lopez is leaving Netflix in November – did anyone watch it?